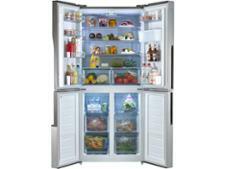 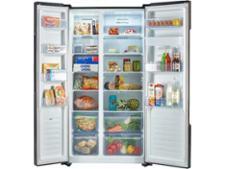 Kenwood KSBSDB17 fridge freezer review - Which? 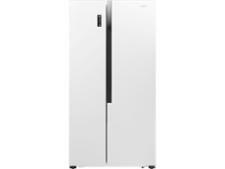 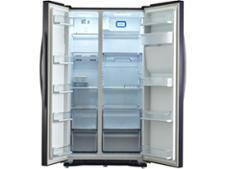 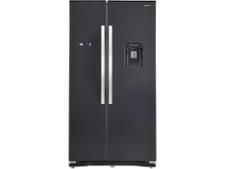 The Kenwood KSBSDB17 is an affordable, black American fridge freezer with a water dispenser. 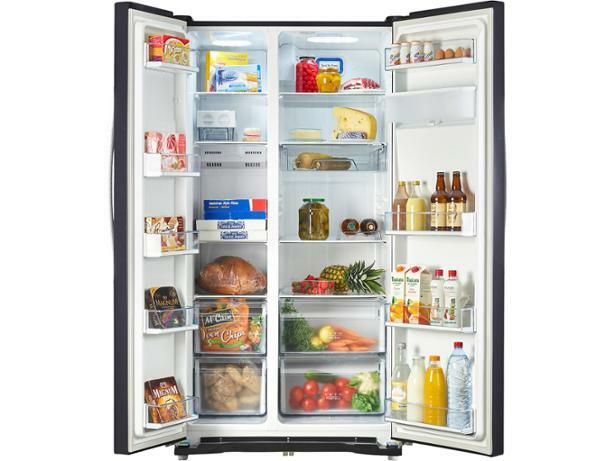 We've been impressed by some Kenwood models in the past, but that doesn't guarantee that this one is a great home for your food. 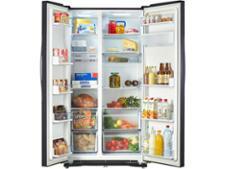 Read our fridge freezer review to find out how it fared in our tough tests.